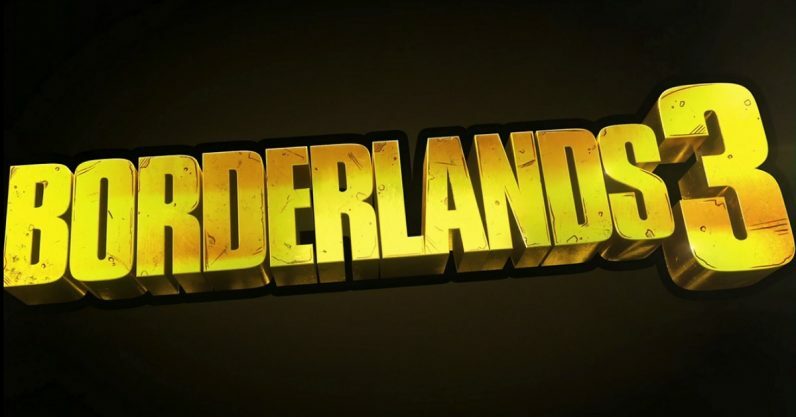 Gearbox Software today revealed its latest game, Borderlands 3, at the PAX East Conference. Just about everything that could go wrong did go wrong, but at least the game looks cool. No, I’m not exaggerating — it was a shitshow. It started with Randy Pitchford doing his own version of one of those “Here are all the easter eggs you missed in the Borderlands teaser” YouTube videos. He even took time to point out things in the teaser that wouldn’t be in the game. It all kind of went downhill from there. From Randy spending around 20 minutes doing a magic trick with two “random” audience members and a copy of the new Borderlands board game, to multiple reveal videos refusing to play on Windows Media Player (you could hear the audience screaming “VLC!” at the tech staff) — it was a mess. Not to mention one of the helpers ruined the trick by accidentally flashing the rigged deck to the audience. The company sprinkled in a few reveals for games they admitted to knowing no one in the audience cared about. There’s going to be a sequel to Pathologic, that weird horror game from 14 years ago. Bulletstorm is coming to the Switch and it’s bringing Duke Nukem with it. But after all that we finally… finally… FINALLY got the Borderlands 3 reveal trailer. And it looks great — albeit with no release date. It looks like fun, bubbly, colorful, shooty mcshootness. It looks like a Borderlands game. Of course the trailer was, as the organizers admitted, “jittery,” so they attempted to play it again. Naturally, the video broke again. I don’t know about you guys, but I’m getting damned fed up with “We’re done… oh, except for one thing” self-aware jocularity. Creative Director Paul Sage even said “I think [Borderlands 3] is all anyone wanted to hear me talk about,” after having not spoken about that very thing for over an hour. Still, if there was one thing that made up for it, it was Pitchford affirming that Gearbox was not making a battle royale game, and the crowd cheering in response. What a time to be alive. We’ll apparently be getting more info about the game on April 3.